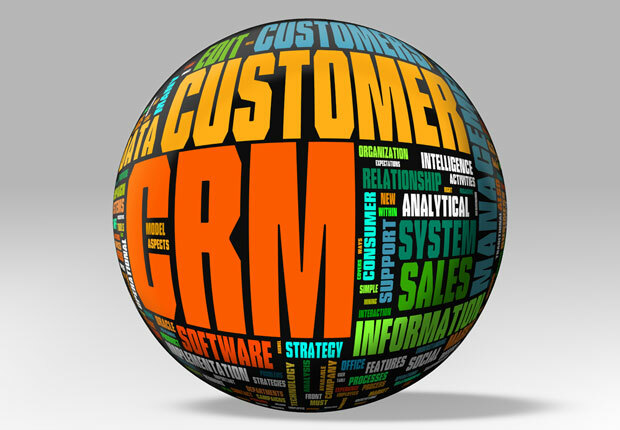 Customer Relationship Management systems help your business communicate with prospects, share sales information, close deals and keep customers happy. infoSpectrum, Inc. refers to many companies' products throughout its web site. Not affiliated with SugarCRM Inc.
© 2010-2019 infoSpectrum, Inc. 207.799.0100 Top | Solutions | Contact | All Trademarks and names are properties of their respective owners.